Washington • It is rare that a leader takes the bull by the horns and corrals support for a cause in which all Americans have a steak. Nunes tells Sean Hannity this is "the first of many" lawsuits to come, and Trump signaled support by tweeting about it Monday night. We must hope that Nunes's bovine broadside won't end until he sues cows into extinction. That's a bunch of bull! Nunes's naming of a cow as a "defamer" in his lawsuit substantially beefs up the GOP policy stable in otherwise lean times. 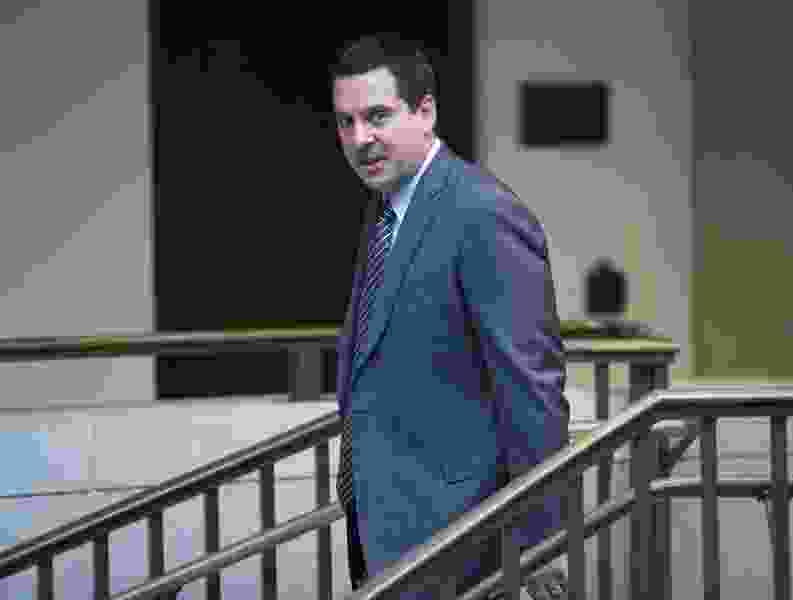 Some suppose that Devin Nunes' cow is not really a cow, in the same way they suppose another account the congressman sued, "Devin Nunes' Mom," is not his real mom. No? Anybody who has read Doreen Cronin's illustrated work "Click, Clack, Moo: Cows That Type" knows that cows used a typewriter to organize a socialist collective, forcing Farmer Brown to give them electric blankets.